Mahindra Ashvita: Where dreams turn into reality in the city of Hyderabad! The name of Mahindra Lifespaces brand conjures up images of luxury and quality. This is due to the wonderful creations by the group that can easily be termed as ‘sublime creations of art and aesthetics in the realm of modern architecture’. 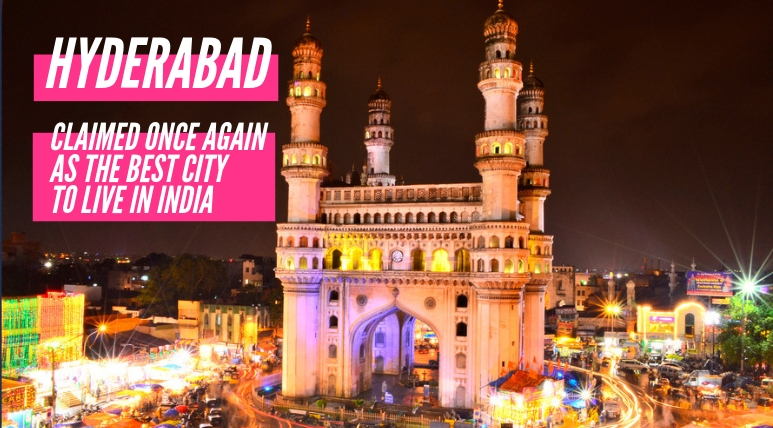 The city of Hyderabad is where the company has crafted its next grand project, called Mahindra Ashvita. This project is located at Kukatpally in Hyderabad. The campus is an expanse that measures 9.60 acres. It gets even better since 67% of this area has been left open. Lining the enclave are 5 elegant towers that house the living abodes. These towers rise up to a height of 14 floors. There are only 326 exclusive homes inside the complex. These are developed in many formats. The dwelling units here are available as 2, 3, and 4 BHK apartments. Each apartment has deluxe quality and a very impressive layout. The sizes of the homes range from 1218 sq. ft. to 2025 sq. ft. All the homes are compliant to Vaastu and there is positive energy flow in the entire complex. 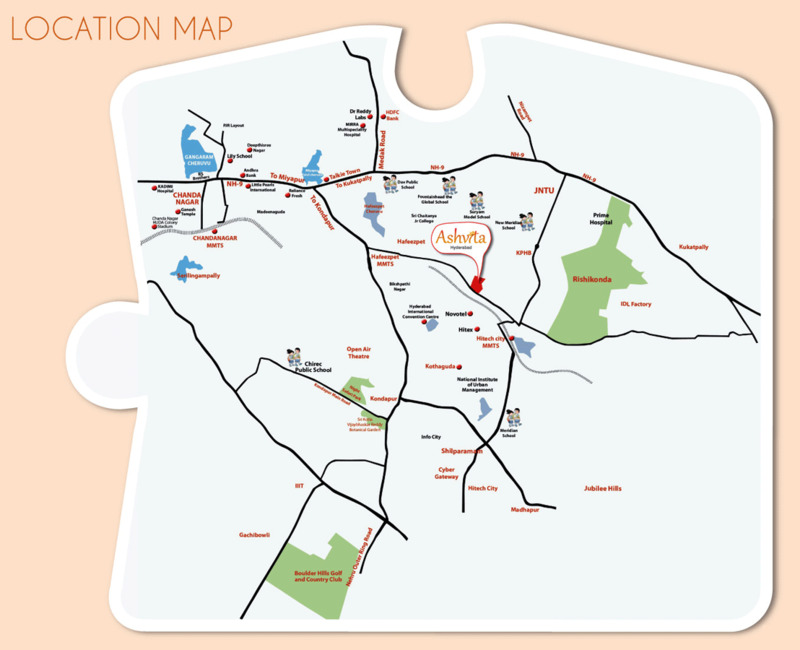 The best part is that Mahindra Ashvita Hyderabad is an already complete project. This means that the apartments are ready to move into! This is a far cry from other offerings in similar categories where delays could mean that your money is blocked for some time. Here, you get instant value for your investment. You can actually see the apartment before purchasing it! The campus has the best of amenities and an appealing ambience. The facilities here include a swimming pool, a meditation zone, multipurpose court, conference room, leisure facilities, and even a cafeteria. There are relaxed green alcoves to enjoy nature’s freshness here. With high-speed lifts, intercom, power back-up, car parking, etc., this is all set to be a great place to enjoy life to the fullest. The Mahindra Ashvita Kukatpally price ranges from Rs. 62.11 lakhs to Rs. 1.03 Crores. This is a very affordable range for the luxuries that the homes provide. This is definitely the destination for the elite! A suburb of Hyderabad, Kukatpally is one of the bustling residential localities in the city. This outskirt is one of the busiest business hubs in Hyderabad which makes it one of the favoured realty destinations of the city. The area is famous for its clothing and eatery centres which have contributed immensely to the development of housing projects here. 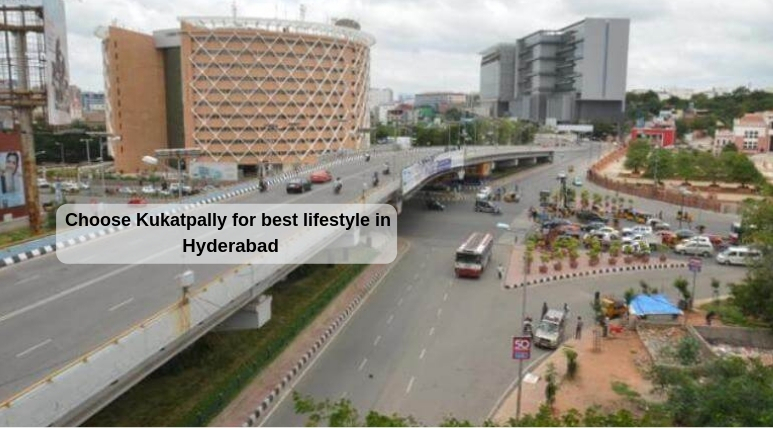 Kukatpally’s fine transport connectivity and proximity to the Information Technology hub of Hitech city is an added benefit for those who want to invest in a private property here. Mahindra Group is a pre-eminent name in the real estate sector of India with a strong presence all over the country. Set up in 1994, Mahindra Group has successfully accomplished numerous spectacular projects, including apartments, villas and penthouses, with bountiful other developments in progress. Since its inception,n the company has successfully spread smiles to numerous families in Chennai, Bengaluru, Gurgaon, Hyderabad, Nagpur and Pune. A pioneer of the green homes movement in India, Mahindra Group brings forth houses that offer green living experience to dwellers. Together with luxury and extravagant projects Mahindra also offers affordable housing projects to home buyers. 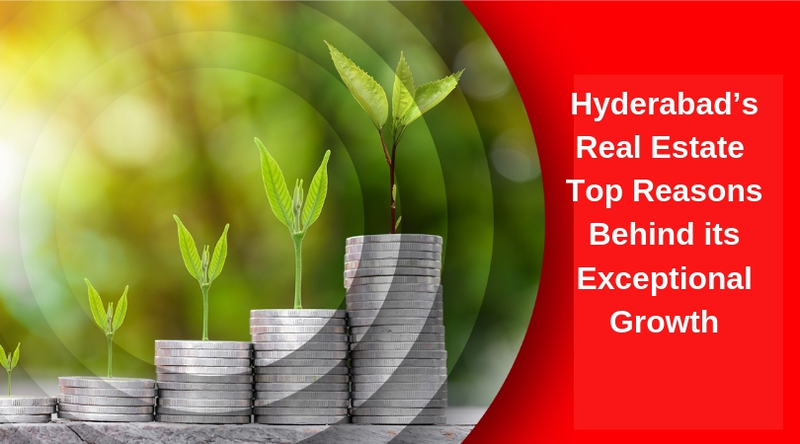 It has been the core policy of the Mahindra Group to adhere by the principles of quality, reliability, transparency and on time delivery of projects. A special quality about Mahindra Group has been its consistency in delivering projects offering total customer satisfaction. The group has been the recipient of several prestigious awards for its outstanding contribution in the field of housing development in India.